Hi-Tech User Interface, Head Up Display, Mars. 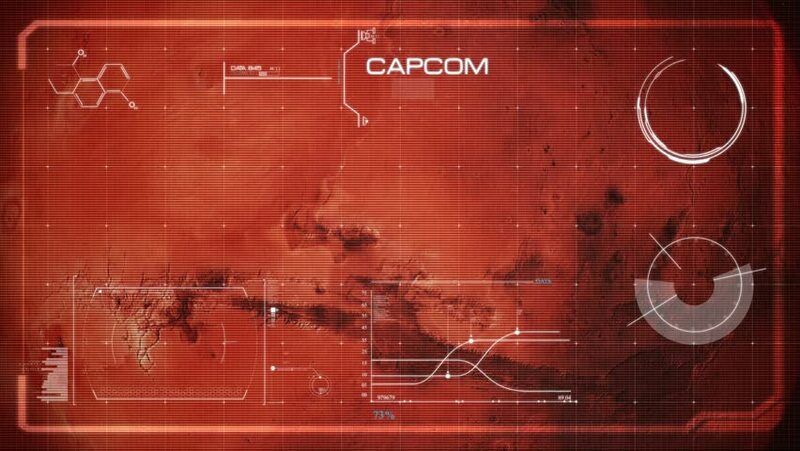 Beautiful, cinematic animation of the red planet, which passes by in fullscreen with a hi-tech user interface in front. hd00:20Abstract technologic background with stripes and particles. Animation of seamless loop.